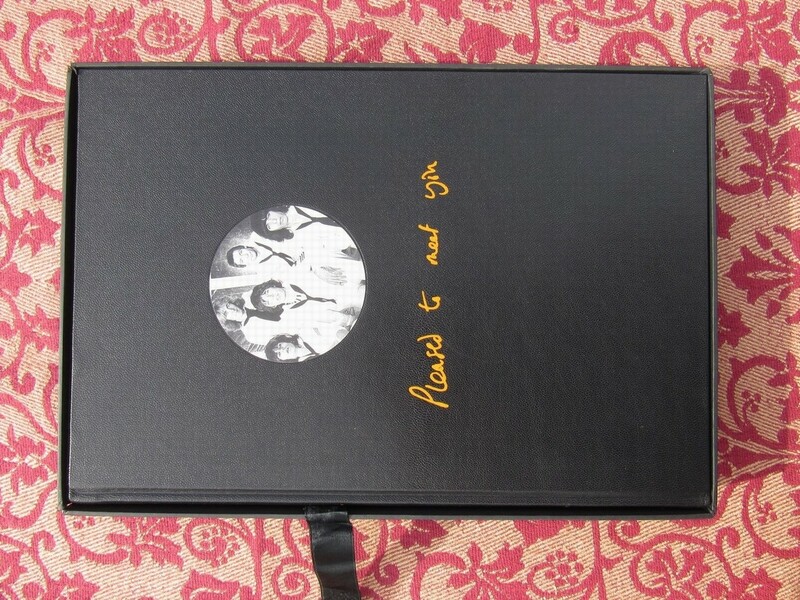 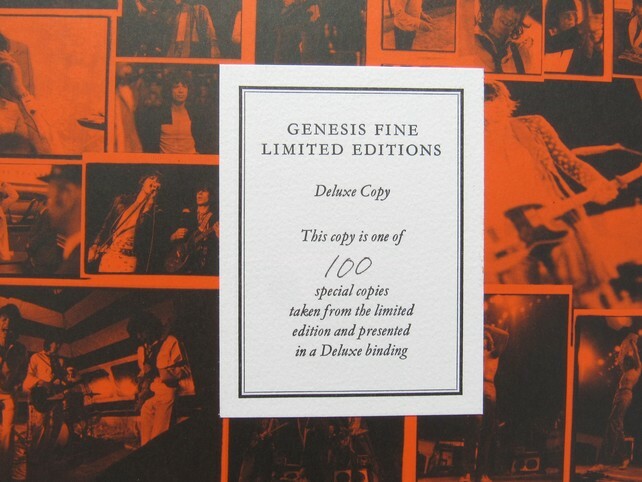 Only a hundred deluxe copies were made and this is deluxe copy number 100! 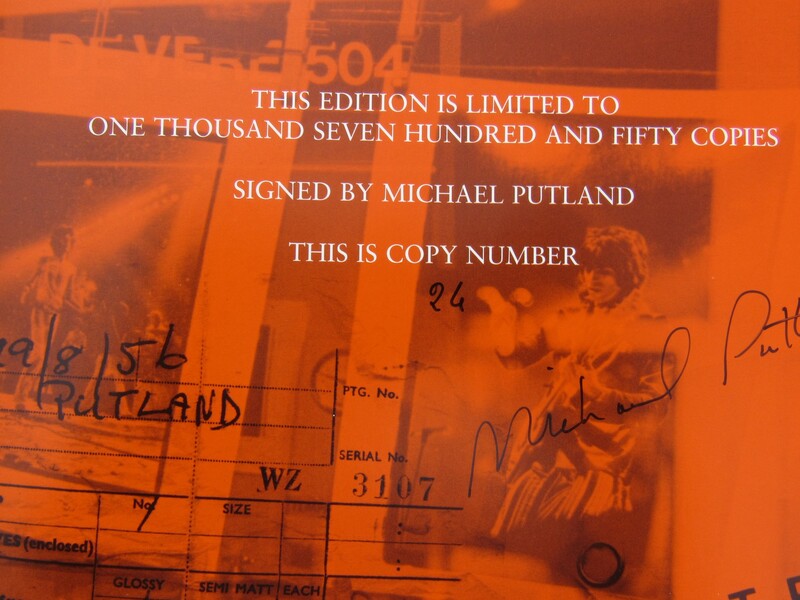 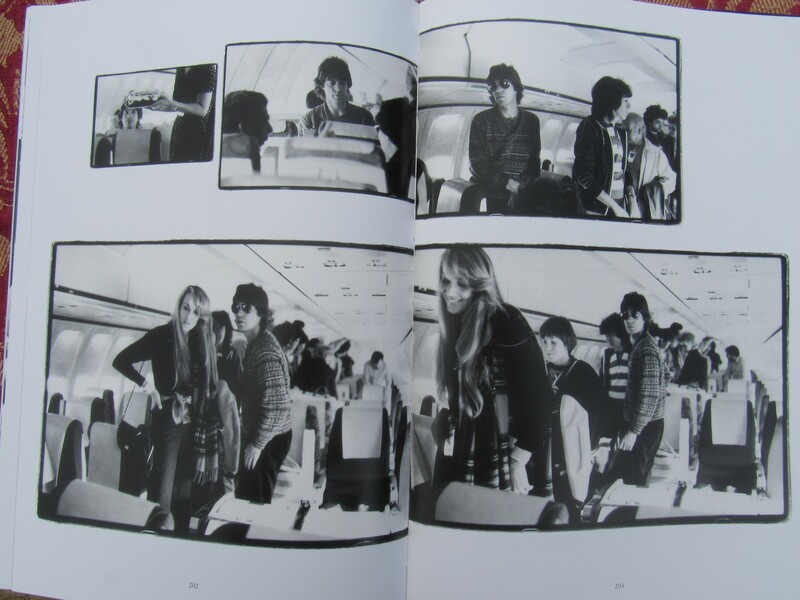 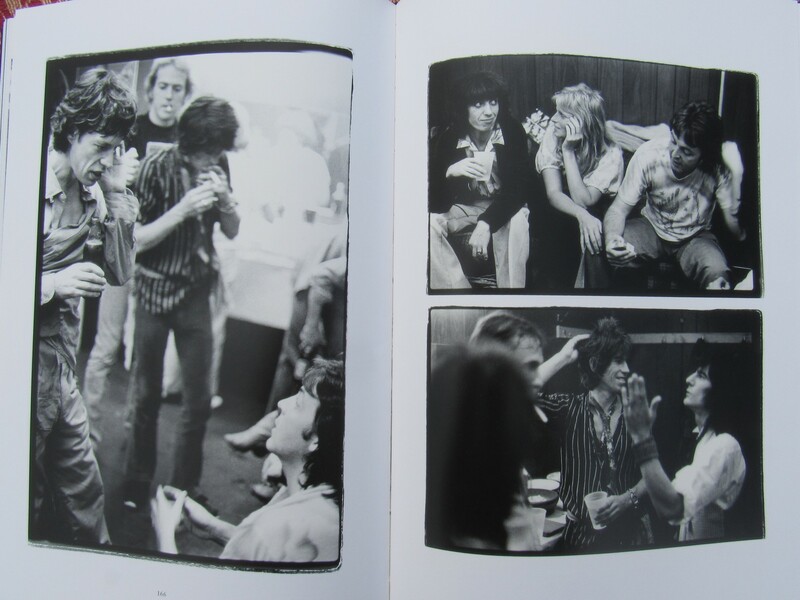 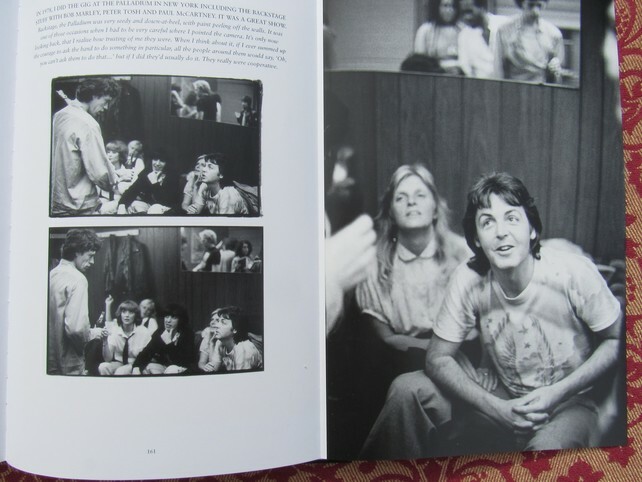 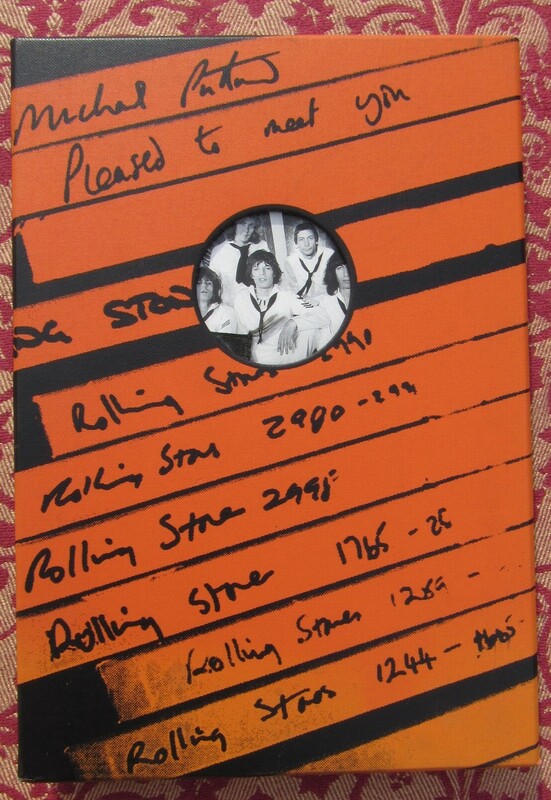 Just prior to the Rolling Stones' 1972 world tour, Michael Putland was asked by the Stones to be their official tour photographer.He happily accepted, and set about creating the classic images in this volume, capturing the very essence of the excitement and fascination generated by the band. 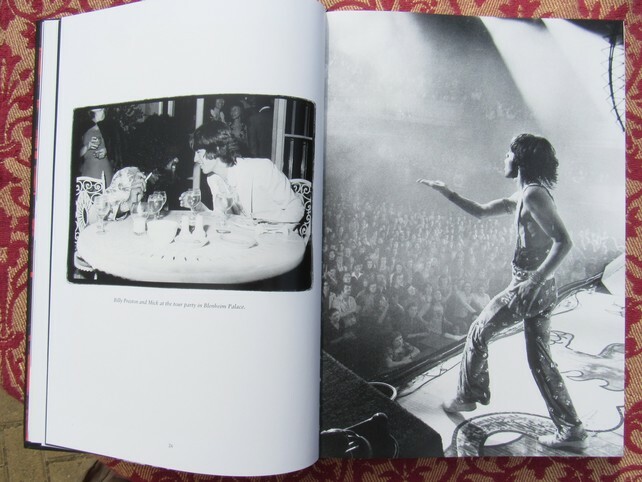 His physical closeness to the Stones – he was often only feet away from them on stage – has resulted in a wealth of memorable images, from stunning live shots to intimate moments backstage. Michael's archive documents in breathtaking detail the Seventies, which many consider to be the most interesting decade in the band's history, and beyond – resulting in a photographic history second to none. Just prior to the Rolling Stones' 1972 world tour, Michael Putland was asked by the Stones to be their official tour photographer. 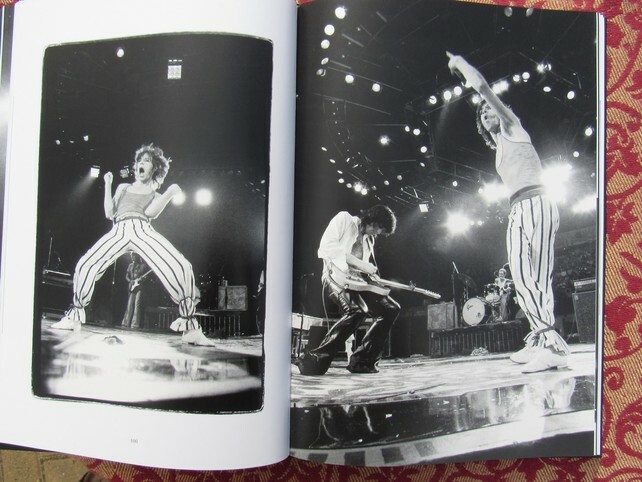 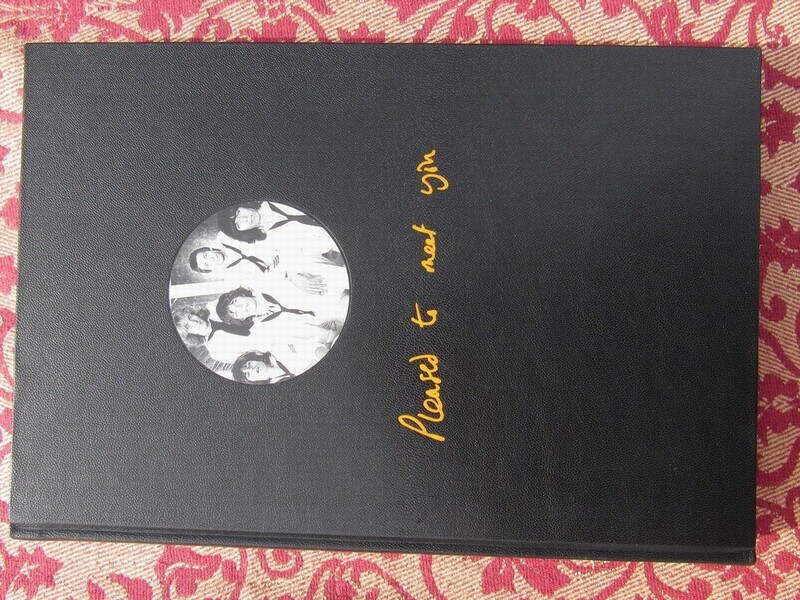 He happily accepted, and set about creating the classic images in this volume, capturing the very essence of the excitement and fascination generated by the band. 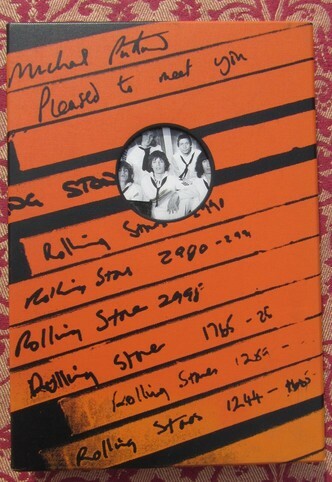 All in wonderful as-new condition, although the solander box has been repaired on the corners where splits had formed. 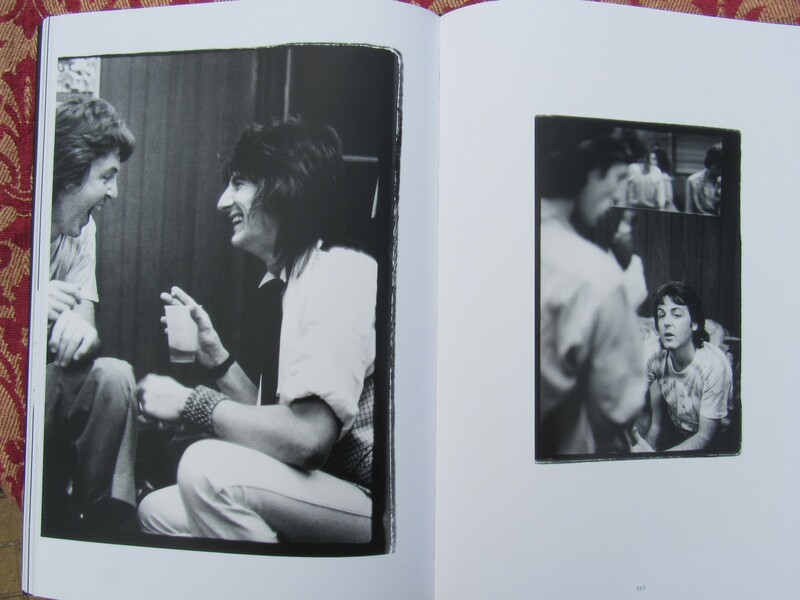 This has been done professionally and cannot be readily seen.